There have been several mergers of different groups in the gambling industry over the past few months. 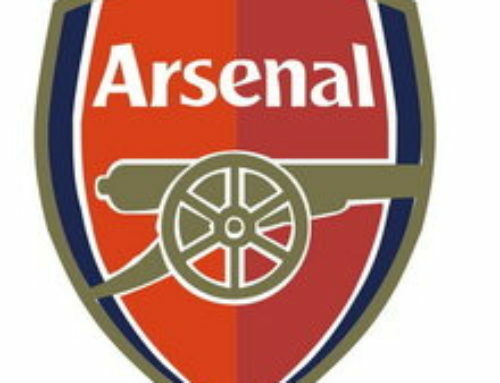 The latest well-known companies to enter into discussions about joining forces are Betfair, a leading online betting exchange and online casino operator and Paddy Power the leading bookmaker which also operates an online casino. Both groups have posted good results and by merging they would become one of the largest betting and gaming companies in the world. Paddy Power has just announced that its operating profit of 80 million euros was up by a third. The new company which would probably be known as Paddy Power Betfair would have a joint income of more than 1.5 billion euros. 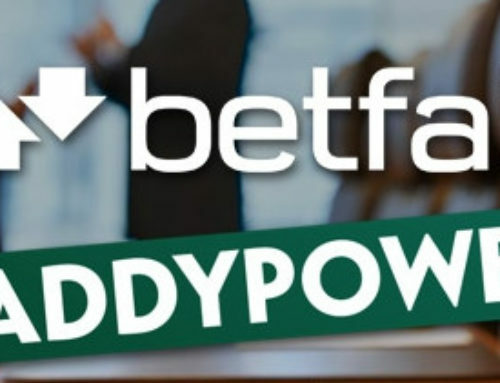 The Betfair-Paddy Power proposed merger is just the latest in a string of such mergers of large betting and gaming companies. Some reasons for these unions are that there is more strict regulation in the gambling industry and also taxes on gambling have increased in the United Kingdom. By merging, already large groups can compete more easily in an increasingly competitive industry. In July, Ladbrokes the British bookmakers merged with Gala Coral to form Ladbrokes Coral which formed a gaming company worth 2.3 billion pounds. Two groups are competing to take over the online gambling group Bwin.Party. 888 Holdings has made a strong bid for Bwin.Party but rival bidder GVC Holdings is in the process of making a counter bid. 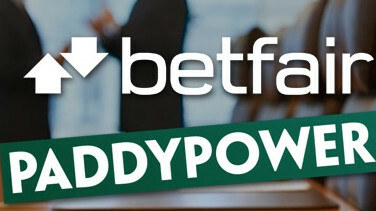 If Paddy Power and Betfair do merge and this isn’t quite definite yet as both companies have said that there are details to be finalised Betfair is said to be worth 2.43 billion pounds and Paddy Power has a value of 3.46 billion pounds so the new company would have a large share of the British gaming market. The Paddy Power Betfair company would have a larger market share than the recently merged Ladbrokes Coral group and William Hill. 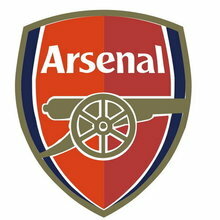 The new company would be owned 52 per cent by Paddy Power and 48 per cent by Betfair. 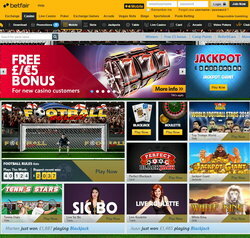 Betfair is one of the leading online bookmakers in the United Kingdom. The company was launched 15 years ago. 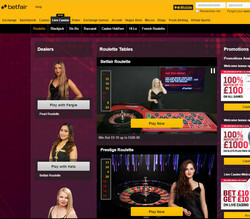 Betfair has many different online gaming websites covering casino games, poker, live casino, bingo, sports betting and horse racing. Betfair’s casino games are mostly from Playtech and include traditional casino table games, poker and slot machines with many progressive jackpots. 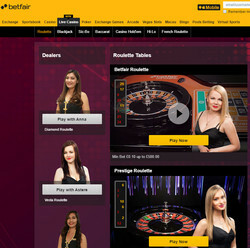 Betfair Casino holds a licence from the Maltese gaming authorities. 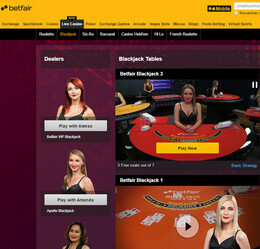 The Betfair Live Casino runs on Playtech software and it is streamed from the Playtech casino studio in Lithuania. The casino offers players live roulette, baccarat, blackjack and poker tables with live dealers.